Holbergstuen is a traditional Norwegian restaurant situated in the heart of Bergen. Holbergstuen seats 150 and is both a popular lunch and dinner restaurant. 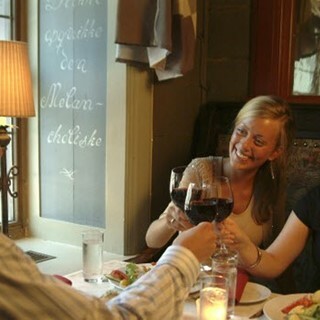 Visit us for a drink, a light meal or full dinner. 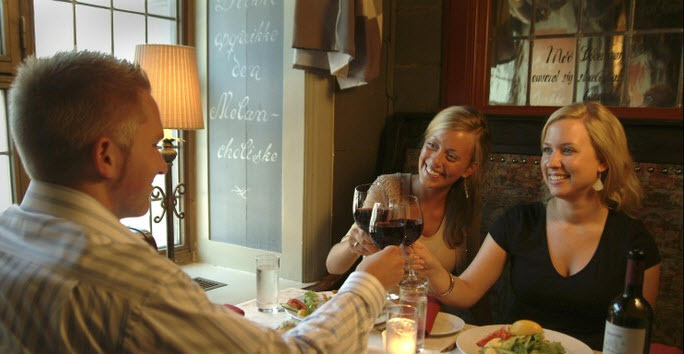 At Holbergstuen you will find an authentic Bergen restaurant with focus on Norwegian cuisine.